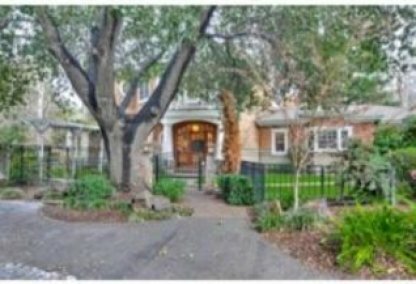 The Highlands, also known as Woodland Acres is a quiet Los Altos Neighborhood with a small time feel. Residents adore the back to nature ambiance that the plentiful trees bring to the area. The Woodland Vista Swim and Racquet Club is also a local favorite. The Highlands is very conveniently located between the Foothill Expressway and Interstate 280, Beechwood Lane and Permanente Creek with easy access to all major highways. Please feel free to browse through this site to explore one of Los Alto's finest communities. 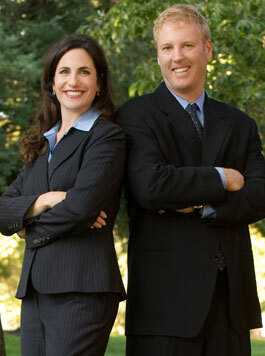 This comprehensive tool offers direct access to the latest properties for sale in Los Altos. 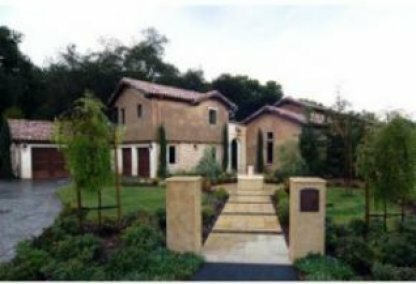 Featuring extensive community information, consumer links, rentals, school information, free reports, answers to commonly asked real estate questions, and more, youll find everything about los Altos real estate within one easy source. 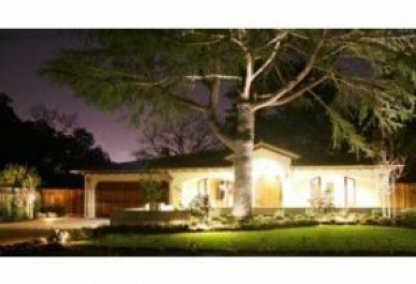 Contacting the Boyenga Team is the best way to learn more about the Los Altos real estate market. Feel free to call us at 650.947.4645, or send us an email by clicking here.